Are you passionate about food and customer service? Are you looking for a rewarding work experience this spring and summer? We are currently taking applications for the Café Assistant Manager (1) and Café Staff (2). 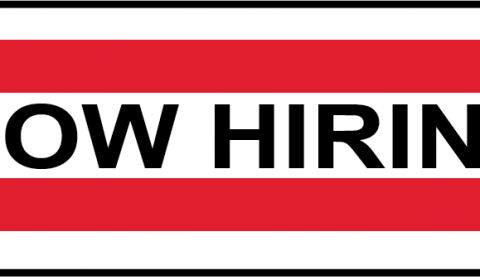 For more information, please see the job posts linked here or under NEWS above. BACK KITCHEN TO THE FUTURE! 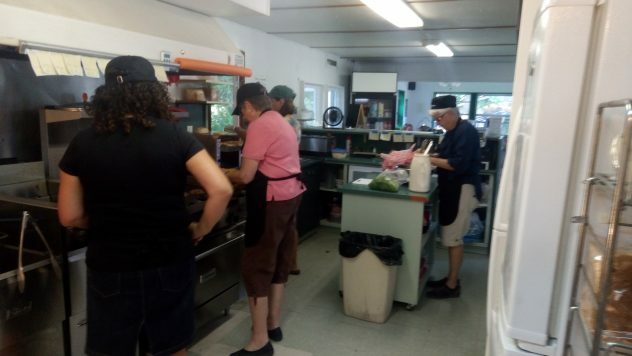 The Back Kitchen (incorporated as the Amherst Island Community Cafe) is Amherst Island’s volunteer managed restaurant that serves great quality food, supports local growers and businesses, hires and trains local students and promotes and hosts local events. The Back Kitchen exists to foster the Amherst Island community. The Back Kitchen has become a focal point for the Amherst Island community. On any given day, the restaurant is bustling with seniors meeting for lunch, young families stopping for ice cream, visitors grabbing a quick bite before the ferry, and workers taking a well-earned break. Community sing a longs, Thanksgiving pot lucks, holiday bake sales, senior’s lunches, and children’s tea parties are among the community events hosted at The Back Kitchen. 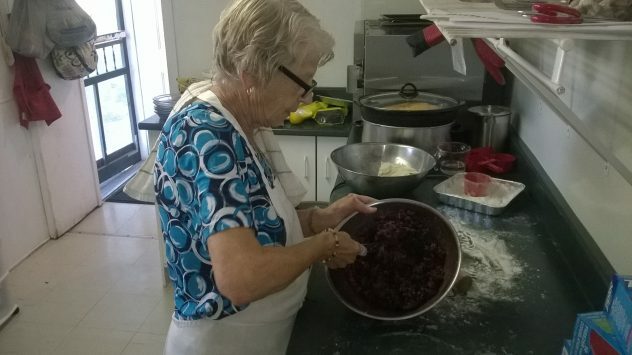 The success of The Back Kitchen is a source of tremendous pride for all of the volunteers who have been involved in this community enterprise. In 2016, after decades of private ownership, the owners of the restaurant, hoping to retire, had an idea that it could be re-imagined as a community enterprise and offered to lease the property. A volunteer steering committee hosted a public meeting and set the wheels in motion. A not-for-profit corporation was formed and the restaurant was re-named The Back Kitchen in honour of its heritage. Supported by grants and private donations, new equipment was purchased and the building was updated. A group of more than 80 volunteers have supported the operations which broke even in the first year and showed a modest profit in the second year. While it is early in the season, year three promises to be our best ever! “Back (Kitchen) to the Future”, our capital campaign, is intended to position The Back Kitchen for future growth and development. 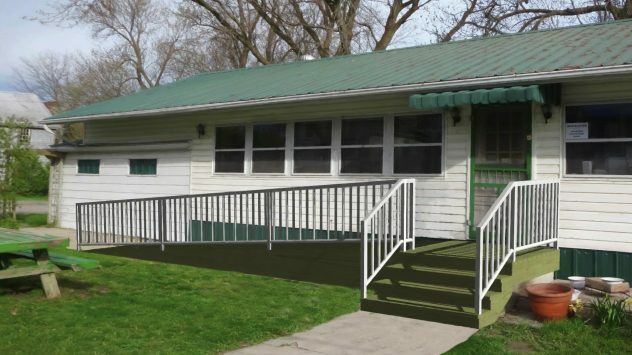 Our goal is to raise $100,000 – which will support the purchase of the property and increase accessibility by building a wheelchair ramp and making the washroom accessible. Purchasing the property, through the generous support of the community, allows The Back Kitchen to achieve its ultimate goal which is to further develop the property and direct profits to fund projects that enhance the quality of life on Amherst Island. I am pleased to invite you to be a supporter of our “Back (Kitchen) to the Future” campaign. Donors will be recognized at a campaign celebration, included on our Donor Wall, and mentioned on social and traditional media channels. Beyond mere recognition, you will always be remembered as a dear friend who invested in the future of the Amherst Island. On behalf of the campaign committee, thank you for considering this request for support. We understand that you receive many requests to support community projects. We thought we would share some information about The Back Kitchen to assist you in determining if our request meets your criteria for giving. 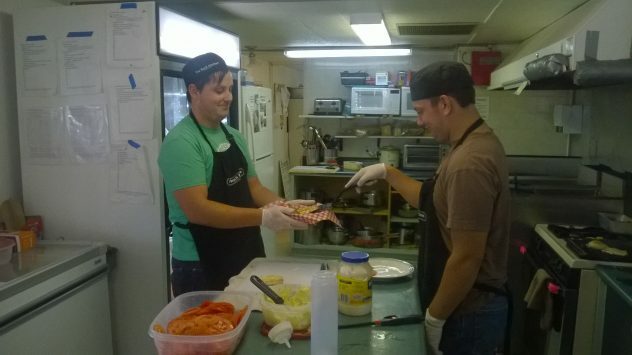 The Back Kitchen is incorporated as a non-profit organization registered as the Amherst Island Community Café. The organization’s mission statement reads that The Back Kitchen is a volunteer operated restaurant that aims at serving good quality food, support local growers, hire and train local students and promote and host local events. 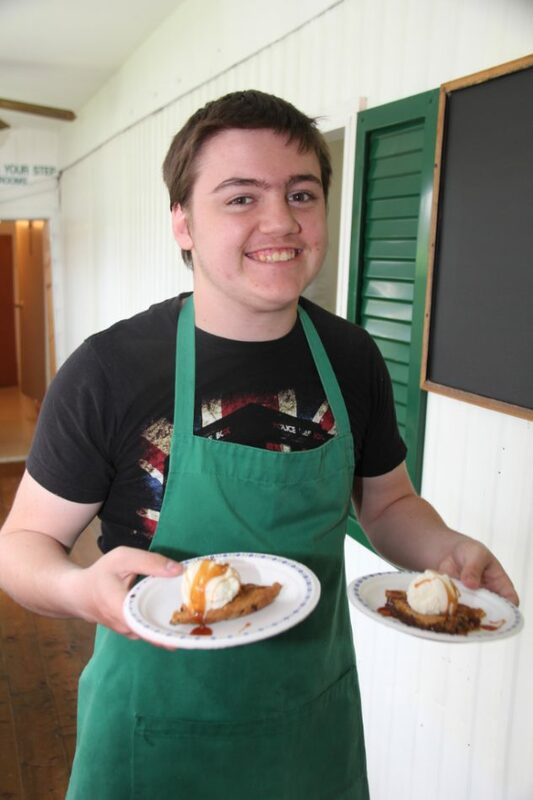 The Amherst Island Community Cafe exists to foster the community. The Back Kitchen has three core values: Community, Local Products and Environment. 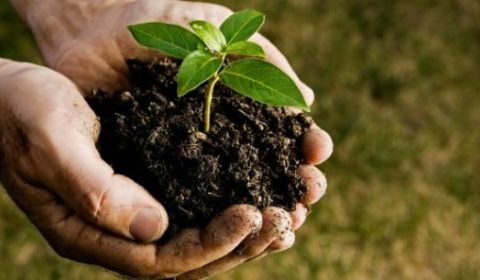 Rooted in these three values are the seven core operational values which guide all aspects of the enterprise: Compassion; Respect; Excellence; Integrity; Relevance; Co-operation; and, Celebration. The Back Kitchen is led by an elected Board of Directors. The current board is Lorna Willis (Chair), Diane Pearce (President), Blair Anderson (Treasurer), Carrie Sudds, Annick Mitchell, and Michael Steeves (Members at Large). In addition, over 90 volunteers work tirelessly to maintain the facility and serve our guests. The Back Kitchen’s Articles of Incorporation stipulate that, if the association ceases to exist, the assets will be liquidated with the proceeds being donated to a community project. The capital campaign target of $100,000 has been determined by the agreed upon purchase price and the budget to create accessible facilities. Our hope is that, with corporate, private and grant support, the campaign will be a success and The Back Kitchen will continue to serve the community. If we fall short of our goal, the campaign will be cancelled and donations will be returned to the donors.